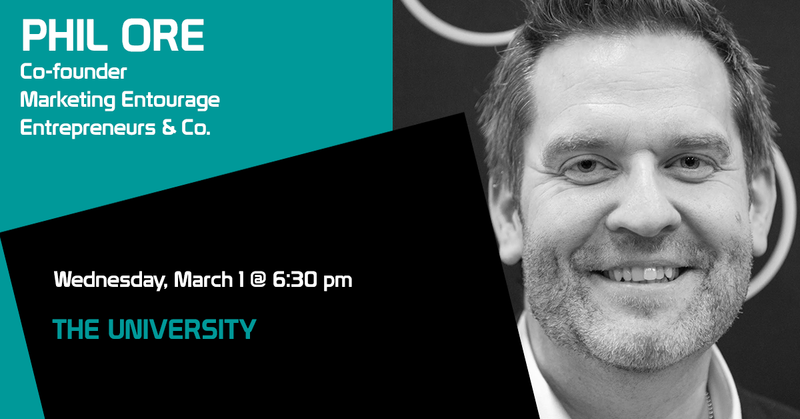 Phil Ore is the co-founder of two businesses – Marketing Entourage (a purpose driven marketing, innovation and design company) and Entrepreneurs & Co. (a social enterprise supporting the entrepreneurial ecosystem). During his career Phil has worked for, and alongside, some the world’s largest corporates and brands. He prides himself on his idea generation and creative input to improve the customers experience. He started life as a telecommunications engineer and realised over time that through his passion and knowledge of marketing he could impact how technology can be human centred. During his 17 years at Nokia he led global and regional teams that focused on the design, development and marketing of leading edge technologies – from the early days of 2G and home communications, through to 5G and the internet of things. Transitions Top Picks for Adelaide 2017 !